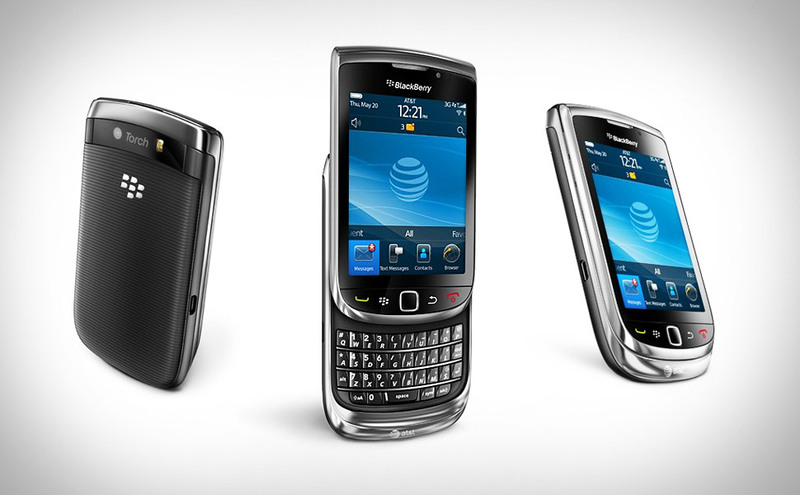 BlackBerry had return with something even more stunning after their series of blackberry phones! 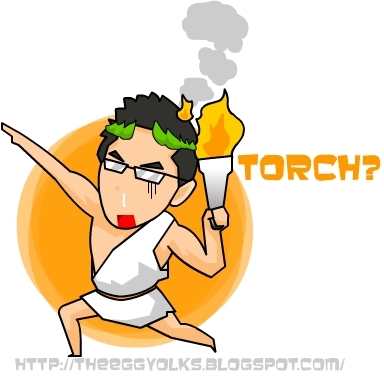 This time, A torch! I fell in love with this phone at first glance. When I go into the details about this phone, I went mad about it! I always loved phones with touch panel (cool) but typing 500 SMS per day using this type of phone is almost impossible. 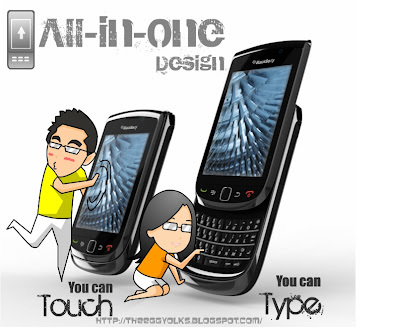 But with Blackberry torch, impossible were made possible with its ground breaking All-in-one design! 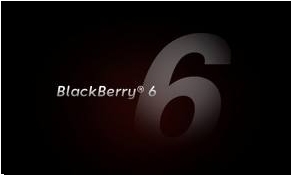 This particular BlackBerry also comes with the latest OS, “the BlackBerry® 6 OS”. 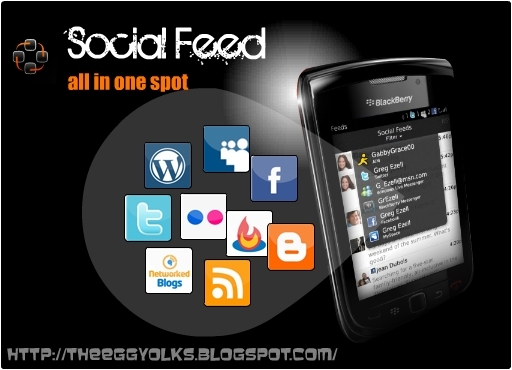 It has an integrated Social Feed that not only enables you to see your friend’s update in one spot, you can actually type only once but update to all your networks! Tired of the “one page at a time” internet browsing experience? Celcom BlackBerry Torch can actually enables you to browse multiple web pages at once with its tabbed browsing feature. Furthermore, with Celcom’s famous “widest & fastest” coverage, internet browsing can never be this fun! Other than that, Celcom BlackBerry Torch comes with their all new Universal Search function which you can use to find ANYTHING you need, ANYTIME you need! 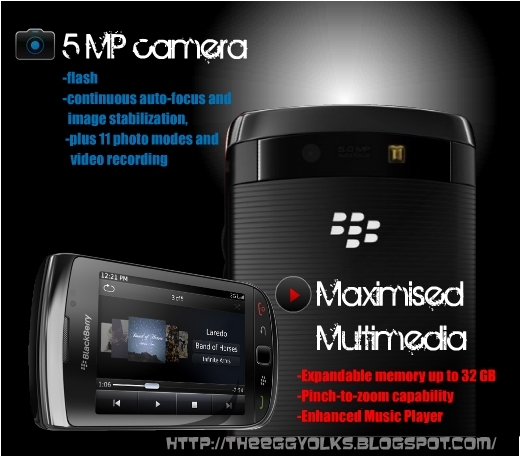 To add icing on the cake, Celcom BlackBerry Torch has a build-in 5MP camera and you can expand the phone’s memory up to 32GB with a microSD card! How can you resist such a gorgeous phone from becoming part of your possession? But wait up! 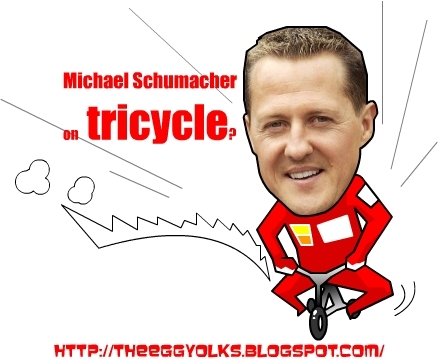 A good phone without a good plan is like Michael Schumacher riding a tricycle! 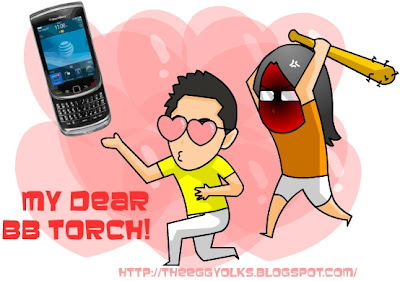 Celcom BlackBerry Torch comes with the best plan in Malaysia, the Celcom Exec 50. 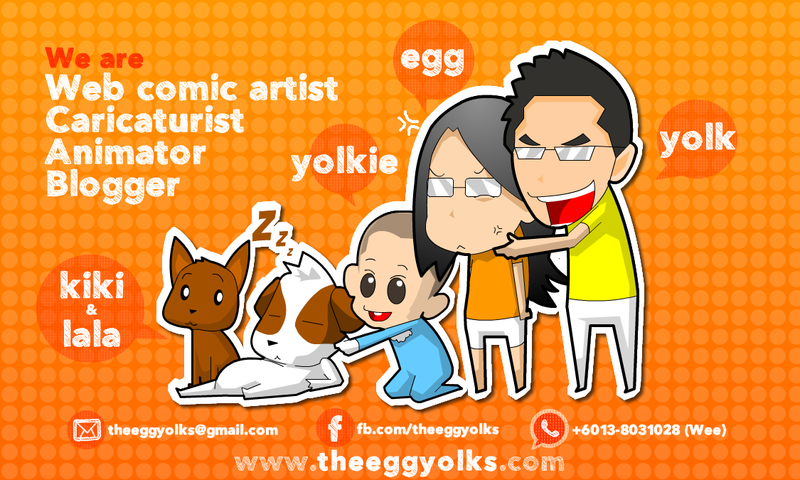 You can stay connected from as low as RM50 a month! Worried about the rates? Put aside all the worries as this plan let you to call with 15sen per min and 12sen per SMS to any network nationwide! Still not feeling content? Be the 1st 100 “early bird” customers to pre-register & purchase the new BlackBerry Torch 9800 with the Celcom Exec Postpaid plan and you’ll be bringing these home for FREE! 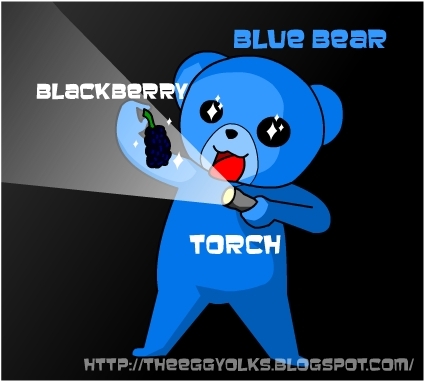 So stay tune to Celcom’s website as they will launching their Blackberry Torch 9800 officially on the 29th of October. 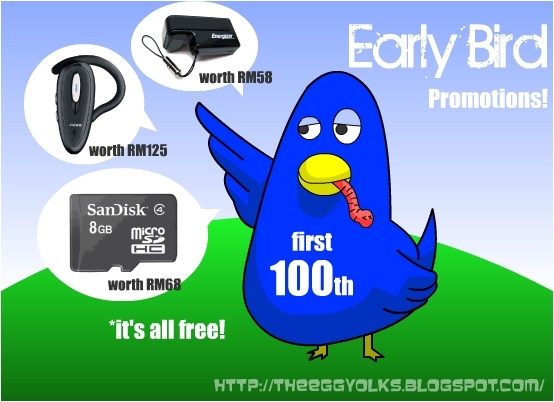 More surprises and freebies will be given away when you sign up with Celcom during the event! 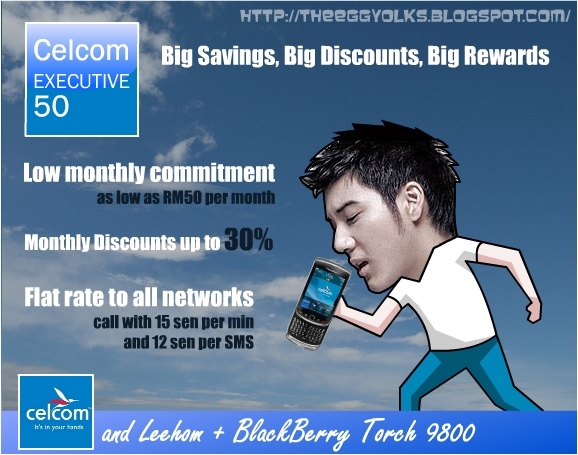 For more information about the Celcom Postpaid Plans, head on to http://www.celcom.com.my/celcomexec/blackberry/bbtorch9800.php. To pre-register and purchase the BlackBerry Torch 9800, log on to http://www.celcom.com.my/celcomexec/blackberry/bbtorch9800_register.php.